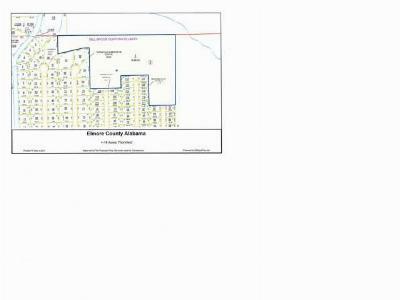 This (+-) 16.0 acres could be developed and make a great addition to the Thornfield Place Subdivision. It could be a great investment property to regenerate into timber. There is (+-) 120.0 acres adjacent to this property that is also for sell on the North side that could increase the acreage for investment. 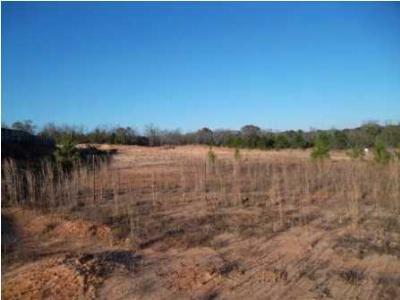 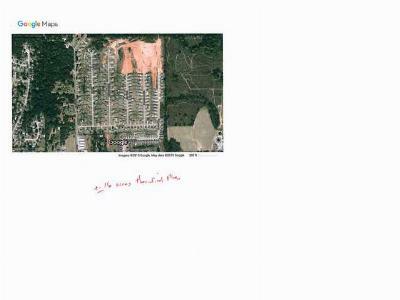 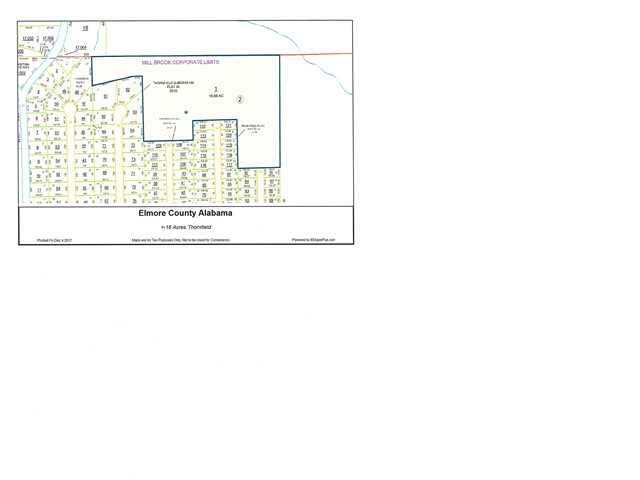 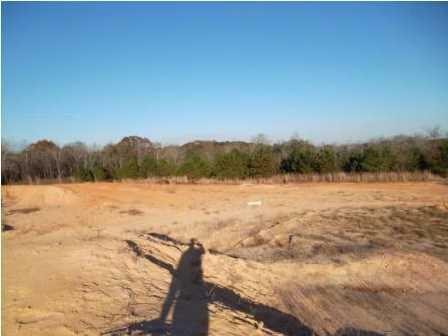 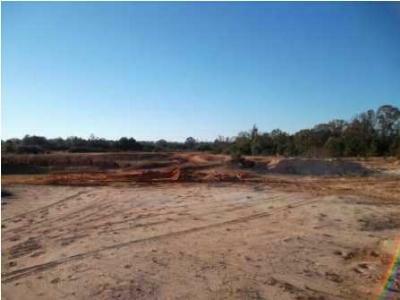 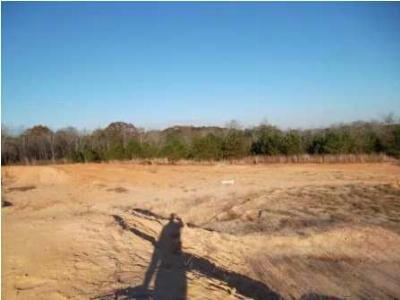 See MLS# 322774 for more information about this tract.